This entry was posted in Book Reviews and tagged detectives, horror, murder, psychopath by Keira Deer. Bookmark the permalink. 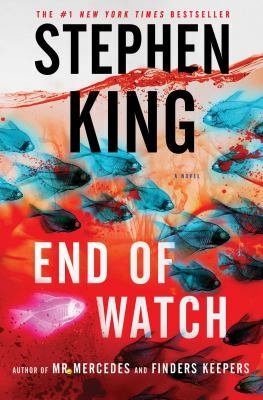 I realized that End of Watch is such a nice book after reading your article. I find interest in it and I can’t wait to start reading it! This book definitely sounds like one worth reading! Thanks for sharing!